Regular readers have heard this from me before. I love road trips. 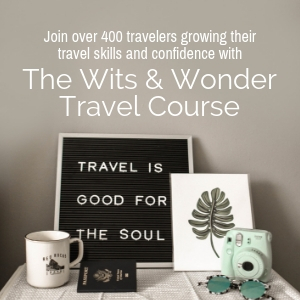 And given that A Road Trip Alone: Top 10 Tips to Prepare is consistently a top 10 post on Solo Traveler, I gather that many readers love taking to the road solo as well. 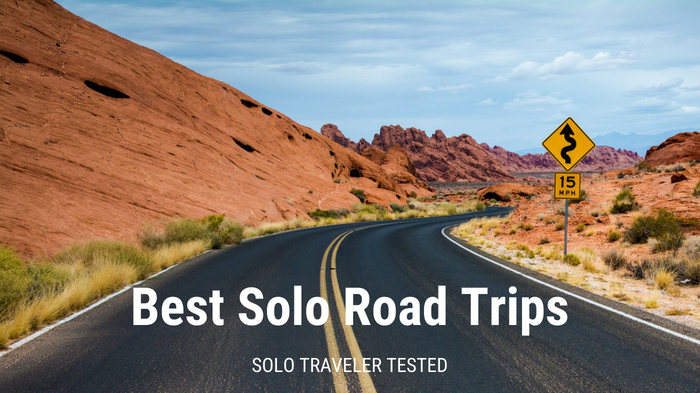 So, it’s time to line up some of the best solo road trips that some of our readers, Tracey, and I have taken and tell you a little about each so that you can decide which is right for you. 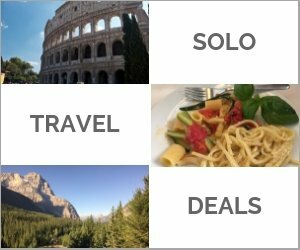 Here are my top recommendations for solo road trips. If you’re new to road trips you may want to first read: A Solo Road Trip – Why You Can! And Why It Will Be Fabulous! 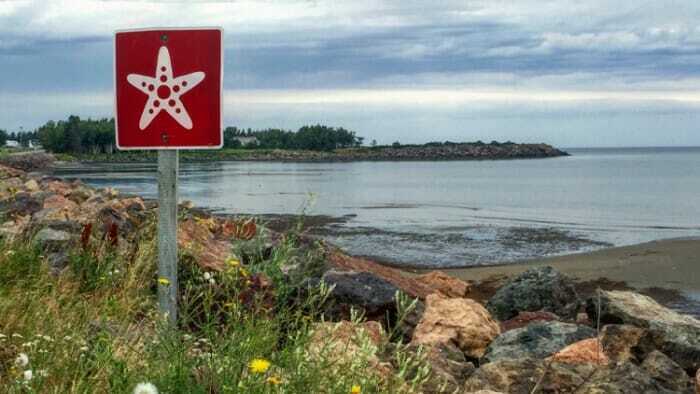 The Acadian Coastal Route is well signed. Just follow the starfish and there’s little chance of getting lost. 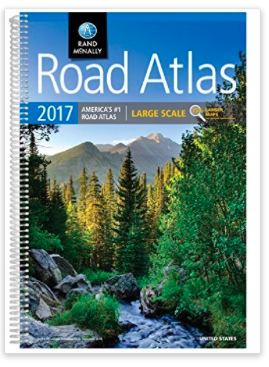 I use Google Maps as I travel but I also love a real map in my hands in atlas form, which then becomes the souvenir of all my road trips. I highlight each trip in the one atlas in a different color. You can get one on Amazon. 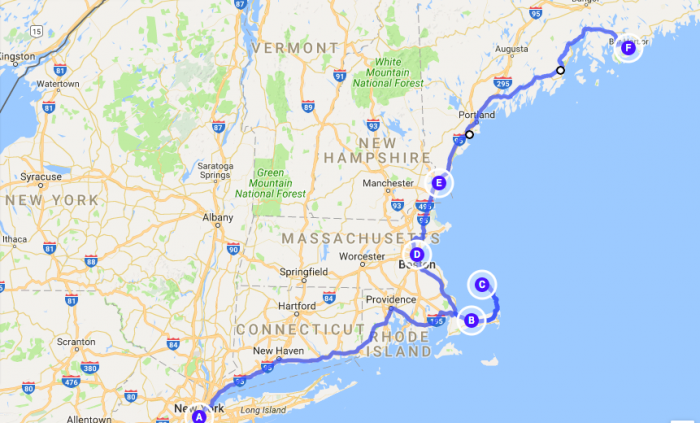 On this solo road trip you’ll enjoy spectacular ocean views, the warmest ocean beaches north of Virginia, and dozens of small harbors where you can watch the catch come in and, in season, buy lobster for a song. But there are also restaurants that feature Acadian food, the Acadian Village near Caraquet to give you a history of the people, and Le Pays de la Sangouine, which offers activities and entertainment springing from the novels of Antonine Maillet, a famous Acadian author. If you go in August don’t miss the Tintamarre on August 15th. And, of course, the Canadian dollar makes it more affordable than going abroad for Canadians and a great deal for anyone coming from the US, UK, or Europe. 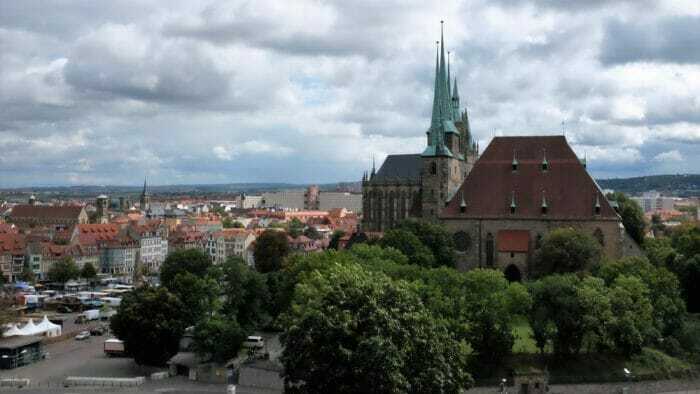 The pretty town of Erfurt from above. Despite the anniversary being in 2017, you can still follow this road trip and explore the birthplace of Protestantism. There are towns which are given the moniker Lutherstadt before their name (Lutherstadt Wittenberg, for example). There is the Lutherweg, which is a four hundred kilometer walking trail that goes through the many cities impacted by the Reformation. All that sounds pretty serious but, in fact, Germany celebrated this anniversary with reverence and kitsch. In the gift shops, there are Luther-themed socks, chocolates, wine, beer, Luther-shaped pasta, little Playmobil Martin Luthers, Che Guevara-styled Luther t-shirts, and, a favorite kitschy Luther item, Katharina Luther (Luther’s wife) perfume No.95 (get it…like the 95 theses). 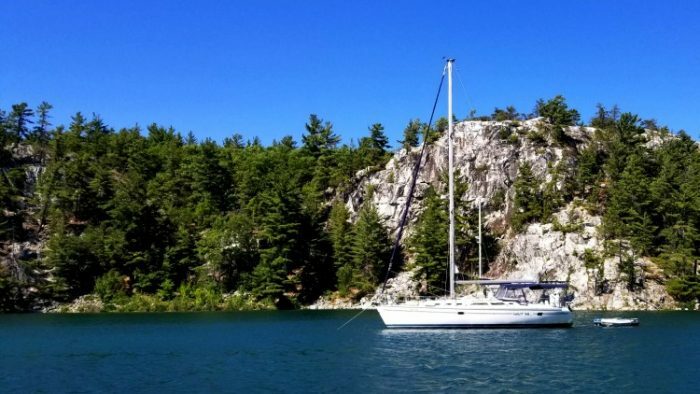 The shortest, most direct route to Killarney, Ontario, Tracey’s destination, involved 250 km on a highway that is not known for being scenic. 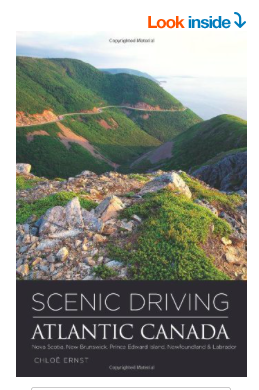 It is known for fast drivers, interspersed with swaths of construction projects and frequent, lengthy cottage country traffic jams. Her response to the idea of driving that far on Highway 400 alone, as a relatively new driver, ranged from disappointment to boredom to fear. It wasn’t what she had in mind for the only trip out of the city she was going to get during a hot, humid summer. 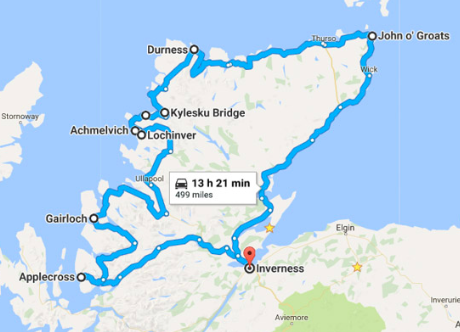 Scotland’s North Coast 500 can be walked, cycled, and driven. But it’s five hundred miles. A road trip is recommended. 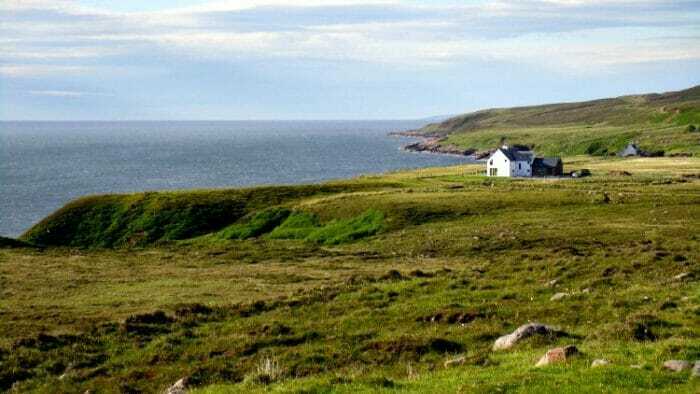 Following the northern coast of Scotland, it offers dramatic landscape, narrow roads, lots of Highland cattle and sheep, and above all, lots of heartwarming Scottish people. This solo road trip was taken by Su from Austria. She did it in 12 days. Now, this is another road trip that I took but, I confess, I did not take it solo. It was my honeymoon as I was remarried in 2017. However, I would take it solo. The roads were in great condition and the signage was easy to follow, so I’m recommending it in this post. 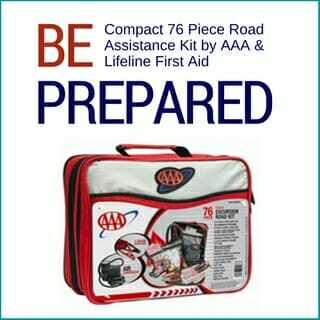 The first post in the list below gives you our itinerary, driving times, and budget. 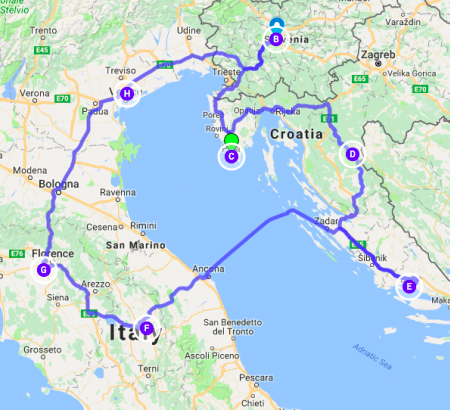 It also covers what I learned about renting a car in Italy and how to book the ferry between Croatia and Italy. However, plans always get changed while traveling. The second post below compares our plan to what really happened. 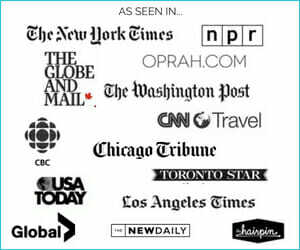 Then, there are some posts on the highlights in our different destinations. This is the spectacular, iconic view of the Cabot Trail. It’s fantastic but there’s so much more to do there other than drive the trail. Visit a bit of Scotland in North America. Nova Scotia means new Scotland and you definitely get the feeling of Scotland’s highlands there, especially when you visit Cape Breton Island. The whole island has a population of about 150,000 spread over small towns and villages. It has fabulous music with ceilidhs (pronounced kay-lees) to be found everywhere, the top golf course in North America, the historical summer home of Alexander Graham Bell, great seafood, the Fortress Louisbourg, and much more. Unlike Scotland, you get to drive on the right-hand side of the road and the Canadian dollar makes it more affordable than going abroad for Canadians and a great deal for anyone coming from the US, UK, or Europe. Most of this trip is easy driving. The roads in Nova Scotia are in good shape. However, touring the Cabot Trail raises the level of difficulty somewhat. I met a woman who was 70 who did the trail alone in a small RV. It is definitely doable but it will be a slight challenge for some people. 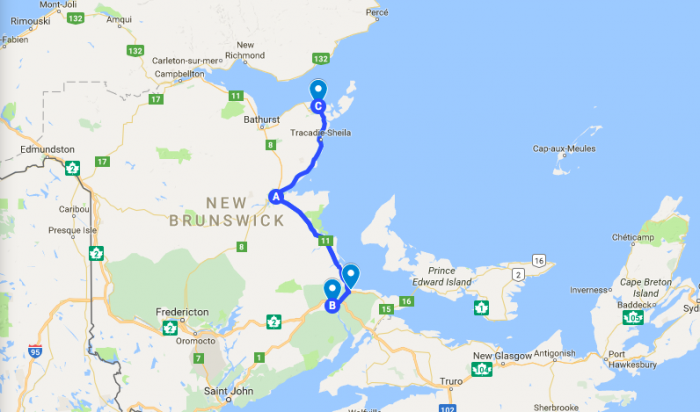 Unless you live nearby, you will likely fly into Halifax Stanfield International Airport and drive to Cape Breton from there. There are chain hotels on Cape Breton but you’ll likely enjoy the small, family run enterprises better. 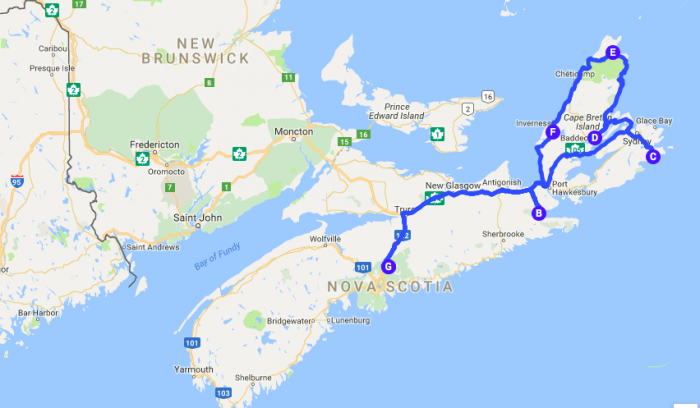 Read these three posts for the highlights of any trip to Cape Breton plus where I stayed and what I ate. The view of Sedona from Airport Road. I took this on my Arizona road trip. Get outside of Phoenix and there is magic in Arizona. From the Arcosanti community to the Painted Desert to Sedona’s new age stores, spas, and galleries to the wonder of the Grand Canyon, there is magic everywhere. This road trip took me from Phoenix north through Arizona to the north rim of the Grand Canyon, to Zion National Park, then across to southern Utah and Monument Valley, and finally over to Colorado, Durango, and Denver. It was an exciting trip that was diverse and across landscape I had never seen the likes of before. It was spectacular! 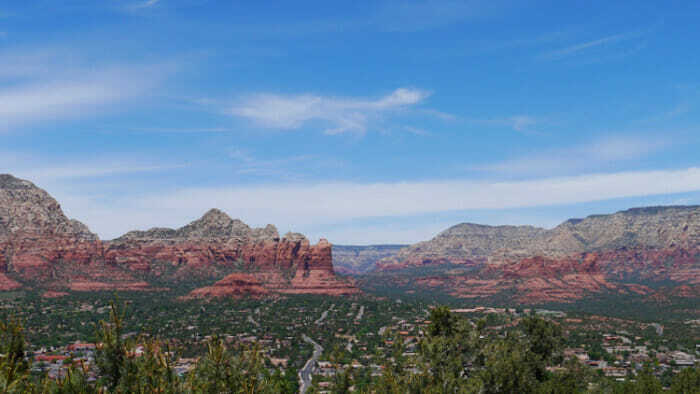 Sedona is as new age as you’ll find and Durango looks like it’s out of the old west. Driving over the continental divide near the end of the trip was yet another thrill in this road trip that offered many. 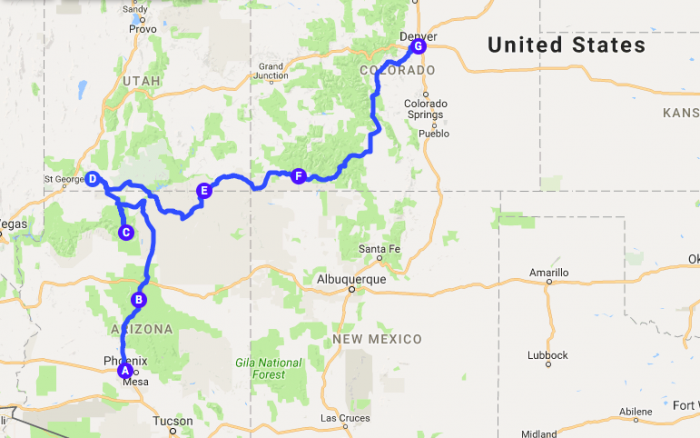 Most of this trip was relatively easy driving but if you include Colorado you will likely be challenged by the Durango to Denver leg, which includes the Million Dollar Highway between Silverton and Ouray. It’s a two-lane highway with virtually no shoulder and a very steep drop-off. I approached it very early in the morning to avoid traffic and was glad that I did. As was pointed out by a reader in the comments, this map takes a slightly different route from Durango to Denver and avoids the Million Dollar Mile. You may want to choose this option. I flew into Phoenix and out of Denver and had a small RV for the trip. The RV was sponsored so I didn’t face a drop-off fee but you likely will if you rent a vehicle. If you want to turn this into a loop I’d go as far as Mesa Verde National Park and then head back south through New Mexico back to Phoenix. 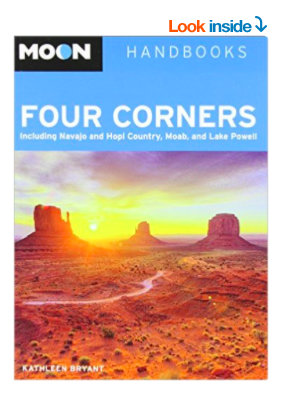 You could also do much of this trip out by flying into Las Vegas if that is of interest to you. Here are the posts from that trip to help. 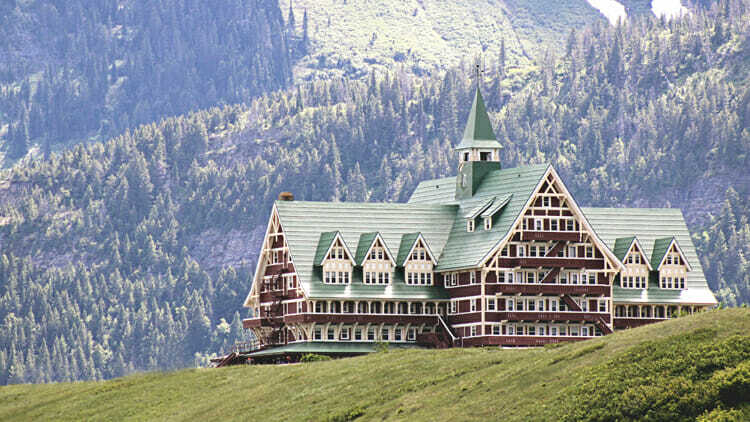 At under 500 km, this road trip is far from the lengthiest journey you could take to explore Western Canada. However, the variety of scenery that you’ll come across will leave you feeling like you’ve covered a lot more ground. This is the Alberta that not everyone gets the chance to see. His solo road trip ditches the Trans-Canada Highway and the Crowsnest Highway and covers a drive from the Saskatchewan border to the British Columbia border with a few detours. From the Cypress Hills to the Red Coat Trail, from the hoodoos of Writing-on-Stone Provincial Park to Head-Smashed-In Buffalo Jump where the prairies meet the foothills of the Rocky Mountains, Luke, with his photographer’s eyes, guides us through this road trip to see its magic. Rochester, New York was my stop on the south side of Lake Ontario. A circular road trip has symmetry to it. There’s no backtracking. You’re always moving forward and if you have rented a car you can easily return it to your starting place which saves money. In North America we have the Great Lakes: Superior, Huron, Erie, Ontario and Michigan. Circumnavigating any one of these lakes is an adventure. Given that I live on Lake Ontario, this is the lake that I traveled around. 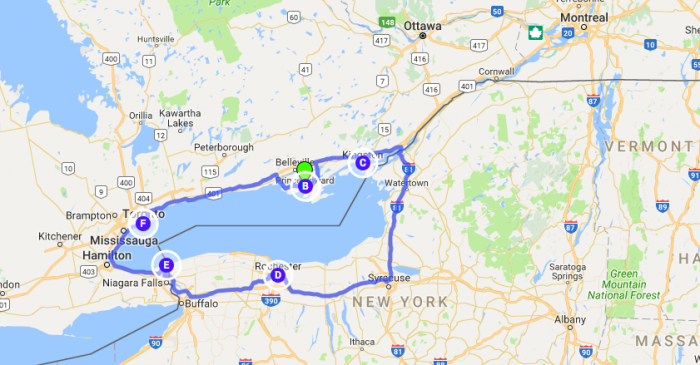 Starting from home I went east to Prince Edward County and further on to Kingston, Ontario, then south across the border into the United States and west to Rochester then further west and north back into Canada and Niagara-on-the-Lake. 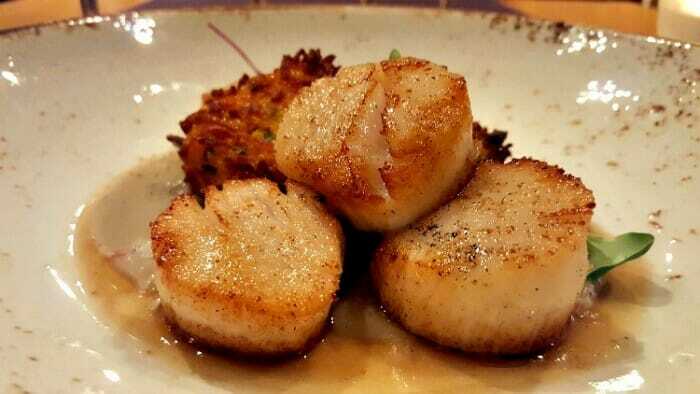 This trip takes you through three wine districts, charming towns with wonderful restaurants, the major theater center of Niagara, the opportunity for exceptional cooking schools (I took a class at the Waring House Cookery School in Prince Edward County) and a few unusual museums like George Eastman House. This is a super easy road trip. 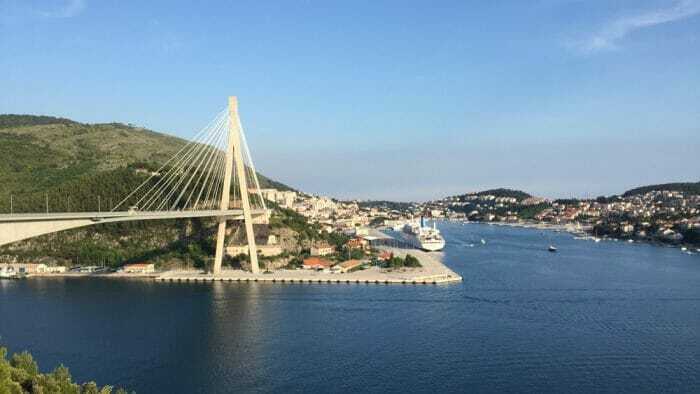 Other than two spectacular bridges, one ferry and crossing the border between Canada and the US twice, it’s all pretty, easy, two-lane roads. 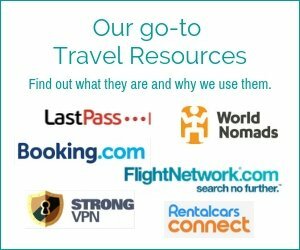 I did my trip in a week though I would recommend longer. I suggest three nights in any one location which makes the trip more relaxing. It should have been a 10 to 12-day trip rather than 7. 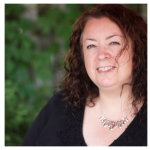 At the age of 49, Tracey received her driver’s licence. 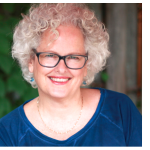 Two weeks later she flew to Halifax, Nova Scotia, picked up a rental car, and embarked on her first solo road trip. By the end, she declared her first solo road trip a success! In this post Tracey shares, in detail, the itinerary and experience of her first road trip. Six days in all. Lots to see and do, plus confidence to be gained. In the end she concluded that a solo road trip is something everyone should do. 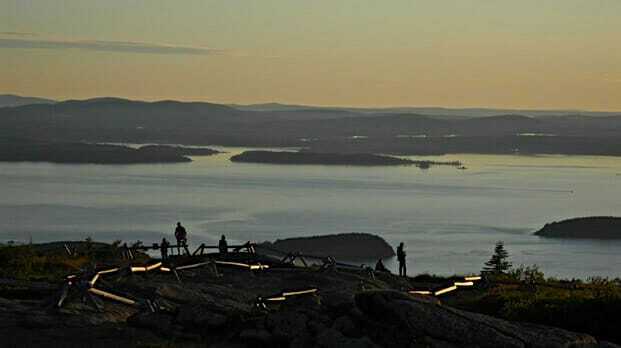 The sun rises first in North America on Cadillac Mountain in Maine. New England is charming. I took this road trip after attending a conference in New York City and it took me into a small-town paradise. 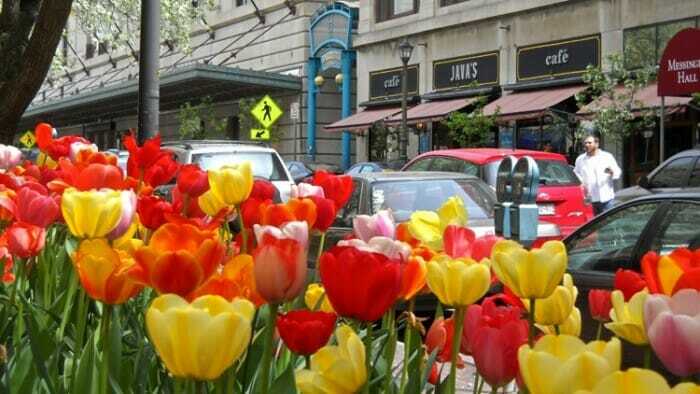 Boston may not be a small town but when you walk the city it can feel so. Otherwise I was on Cape Cod relaxing on the beach, bopping around Provincetown or exploring Hyannis and the JFK House Museum there. Further north I was in Bar Harbor and I camped in Acadia National Park where the sunrise over North America can first be seen on Cadillac Mountain. This trip would be an especially beautiful trip in the fall when the trees are in full color. The driving is easy but the navigation can be a bit tricky. Avoiding the freeways can demand quite a few turns on this route. I was happy to have a GPS with me. To return from Bar Harbor to New York City is 8 1/2 hours. You need to plan for this unless you’re dropping off a car somewhere.